In case you haven't yet heard, the 2015 MTV Movie Award nominations were announced this morning, and, in between being weirded out that Selma and Boyhood were nominated in the same category as Mockingjay and Guardians of the Galaxy, my eye couldn't help but be drawn to the "Breakthrough Performance" section. Why, you ask? Because some of the breakthrough performers listed there broke through kind of a while ago in some pretty high-profile projects that I'm surprised MTV missed. All the names in the group are just so different; you have Ellar Coltrane for Boyhood, Dylan O'Brien for Maze Runner, and Ansel Elgort for The Fault In Our Stars, which make total sense. Coltrane had never even been on anyone's radar until he spent 12 years playing Mason in Boyhood, and the other two just burst into franchises in a big way (Elgort for Divergent, not TFIOS), so this probably is the moment right before they make it big. But that sentiment can hardly be applied to the other two nominees in that category — David Oyelowo and Rosamund Pike. They're nominated for Selma and Gone Girl, respectively, but both have been successfully working in the industry for over a decade. Big ups on finally "breaking through," I guess? At least according to MTV's standards. 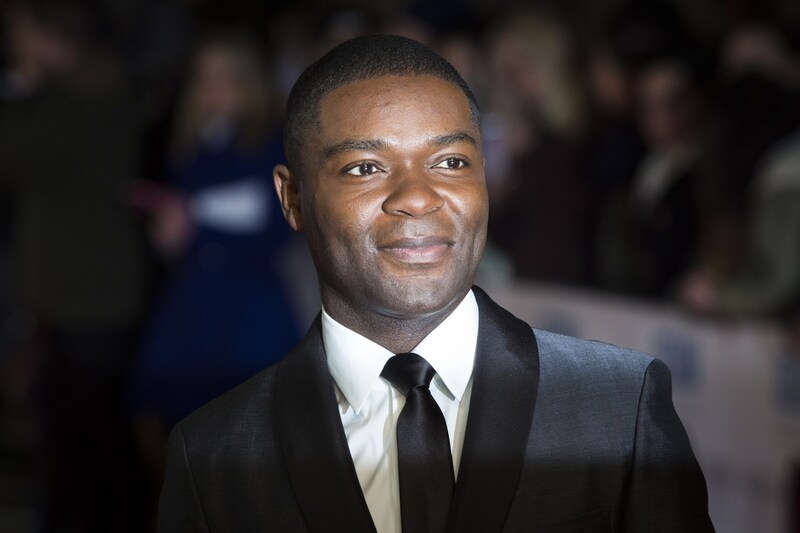 Kinda makes you wonder if they saw Pike as Jane Bennett in Pride and Prejudice all the way back in 2005, or Oyelowo in any of these widely-viewed, and, in some cases, critically-acclaimed, movies that he's been putting out for years now. Take a looksie at this small snippet of his impressive and extensive resume. Kind of a lot of familiar names in there! Maybe you remember them from the Oscars in their respective years? But yeah, I'm sure he's thrilled to have finally "broken through" to the MTV Movie Awards audience. Or maybe — just maybe — "breakthrough" is the wrong word to use when it comes to an established star like Oyelowo.